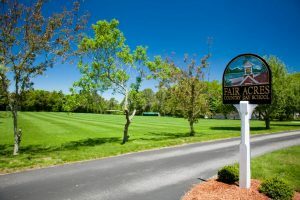 Thank you for your interest in Fair Acres country Day school. Join us for April Vacation Camp! 2019 Summer Camp Registration is Open!